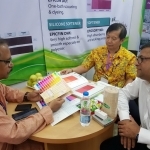 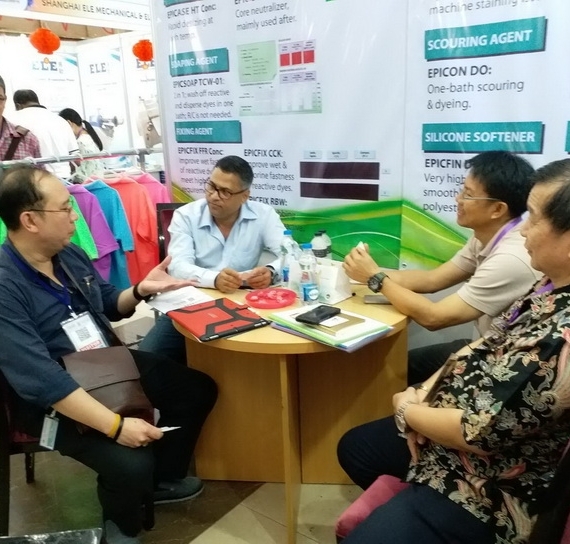 HomePhisit Group joined `33rd DYE+CHEM BANGLADESH 2018 INTERNATIONAL EXPO ’ CEMS exhibition in Dhaka, Bangladesh. 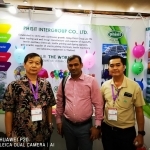 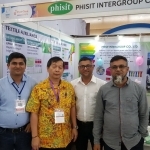 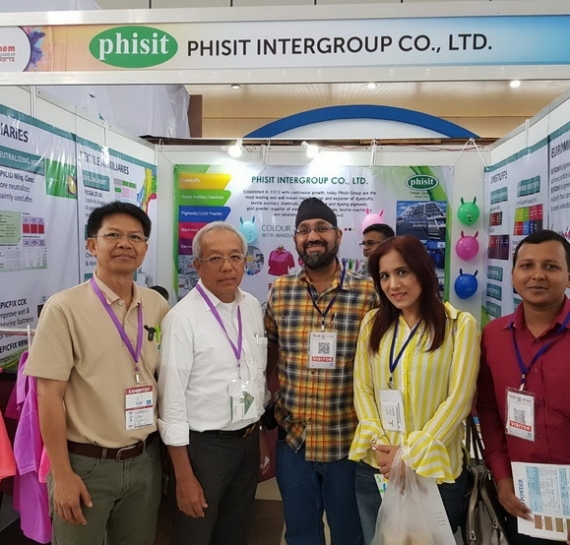 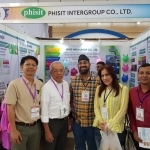 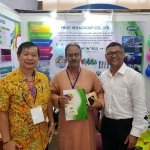 Phisit Group joined `33rd DYE+CHEM BANGLADESH 2018 INTERNATIONAL EXPO ’ CEMS exhibition in Dhaka, Bangladesh. 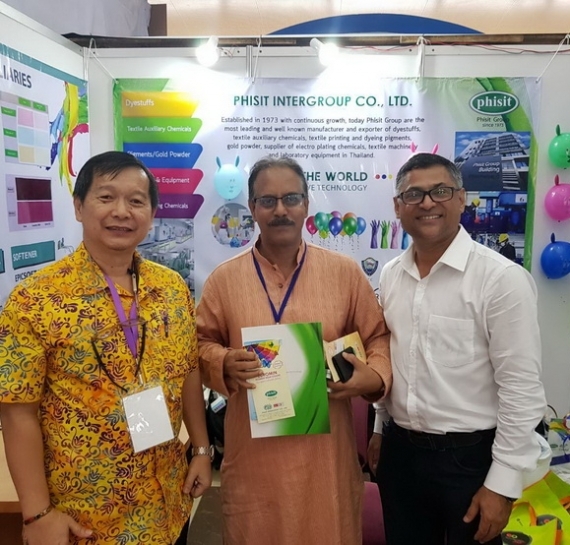 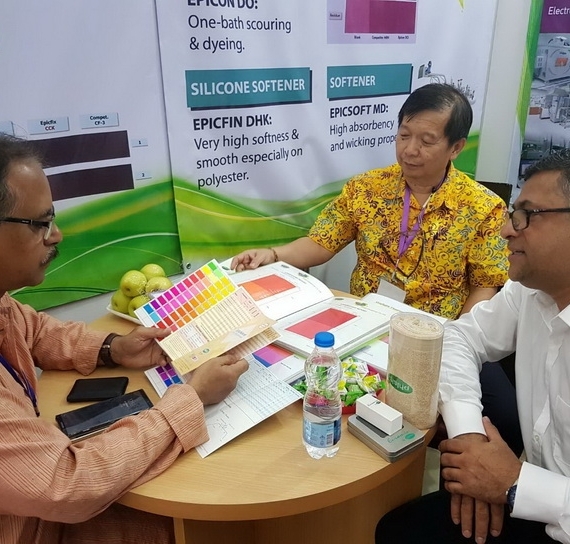 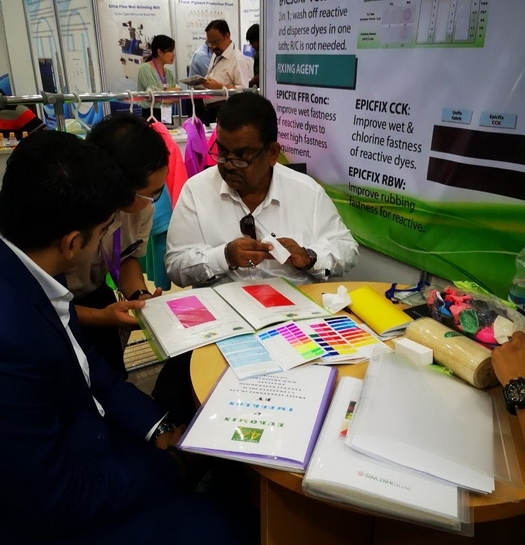 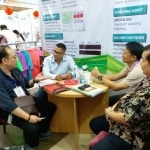 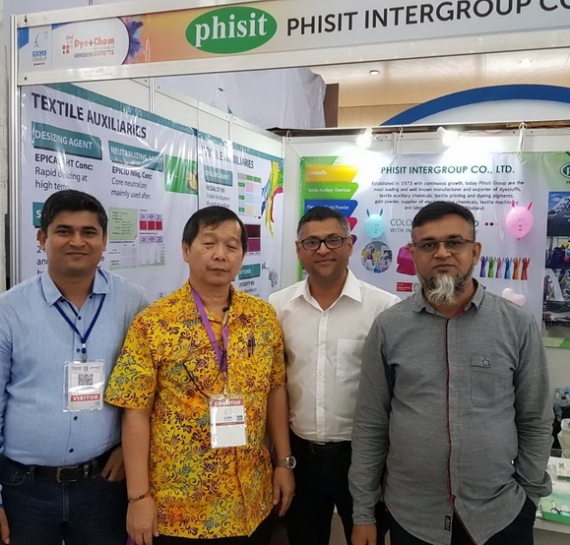 Phisit Group joined `33rd DYE+CHEM BANGLADESH 2018 INTERNATIONAL EXPO ’ CEMS exhibition in Dhaka, Bangladesh to expand our market . 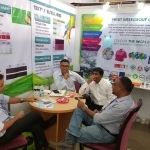 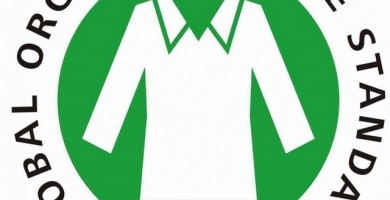 Due to huge demand, Bangladesh is the second exporter of textile product to the world market.